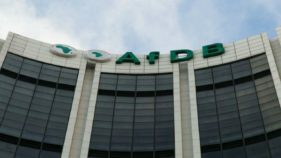 Efforts put in place by the Nigerian Stock Exchange (NSE) to ensure a competitive platform for issuers, and listed firms to raising capital may soon come to fruition, as the Exchange, yesterday announced that at least one Initial Public Offering (IPO) will hit the market before the end of this year. 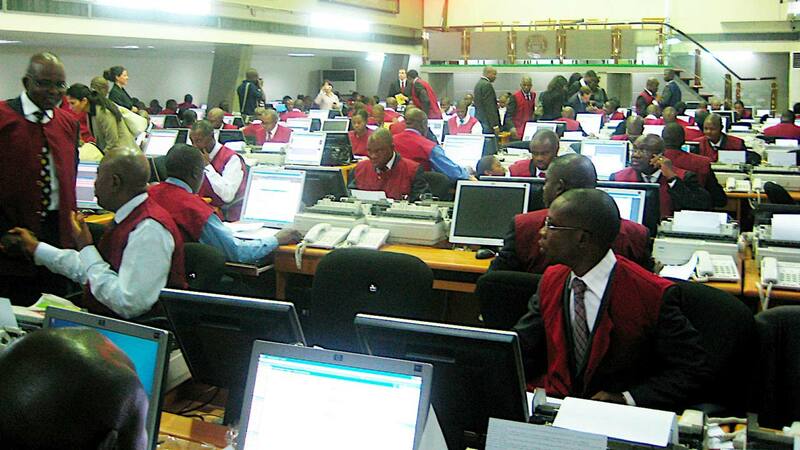 The assurance came as price losses suffered by major highly capitalised stocks, equity transactions on the NSE re-opened on a downturn yesterday, as market capitalisation fell by N45billion. Specifically, at the close of transactions yesterday, the All-share index dropped by 130.08 points from 35,488.81 recorded last week Friday to 35,358.73. Also, market capitalisation depreciated by N45billion from N12.233trillion to N12.188trillion. Indeed, post local and global crisis, many companies withdrew their listing plans citing market volatility. The post-listing requirements, coupled with the unrealistic price(s) that accompany IPOs will act as disincentives its re-emergence. Oscar explained that the Exchange has worked tirelessly in executing its long term strategies, adding that the Exchange is properly positioned to take advantage of the recovery recorded currently in the market. “We have significantly moved the ball forward on demutualisation, derivatives trading and market services initiatives. On the areas of market services initiatives, we recorded significant improvement in revenue growth and we actually managed to diversify our revenue bases from three per cent to nine per cent for market services. Reviewing its financials, Onyema said the NSE demonstrated resilience through the economic and market downturn, as investors reacted to prolonged macro-economic uncertainties. “As at December 31 2016, the NSE’s total assets stood at N22.79billion, with approximately N9.73billion (43%) held in liquid assets, and an accumulated fund of N19.31billion, to close the year with a sound liquidity position and strong balance sheet. The President of the NSE National Council, Aigboje Aig-Imoukhuede, explained that the Exchange generated revenues of N4.46 billion, down 31 per cent from the previous year, reflecting bearish sentiments prevalent in the market in 2016. 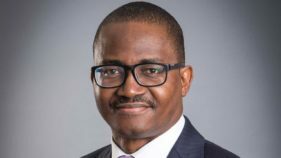 Aig-Imoukhuede also commended the Council and Management of the Exchange for their cost containment efforts, and their diligent approach to budgeting, which saw total expenses decline by 12 per cent year-on-year without affecting The Exchange’s high operating standards and service quality. Meanwhile, Nestle topped the losers’ chart with 5.00 kobo to close at N1,225.00 per share. Nigerian Breweries followed with 3.01 kobo to close at N168.00 per share. WAPCO lost 1.48 kobo to close at N50.00 per share. United Bank for Africa shed 0.27 kobo to close at N8.70 per share. Guaranty Trust Bank also dropped 0.10 kobo to close at N39.50 per share. Access Bank lost 0.08 kobo to close at N9.60 per share. Vitafoam depreciated by 0.07 kobo to close at N2.60 per share. United Capital depreciated by 0.05 kobo to close at N3.00 per share. Jaiz Bank and Oando also shed 0.03 kobo to close at N0.67 and N5.80 per share. On the other hand, Total topped the gainers chart with 6.00kobo to close at N231.00 per share while GlaxoSmith Kline followed with 0.60 kobo per share. Air Service gained 0.34 kobo to close at N7.16 per share. Custodian &Allied Insurance added 0.17 kobo to close at N3.63 per share. Eterna Oil also garnered 0.16 kobo to close at N3.46 per share. Fidson and Dangote Flour added 0.15 kobo each to close at N3.15 and N6.35 per share respectively. Dangote Sugar Refinery garnered 0.10 kobo to close at N13.80 per share. Union Bank appreciated by 0.08 kobo to close at N5.75 per share. C&I Leasing added 0.06 kobo to close at N133 per share. First City Monument Bank gained 0.04 kobo to close at N1.06 per share. Meyer dominated in volume terms with 20 million shares valued at N14million while First City Monument Bank followed with 9.5 million units worth N9.9million. Niger insurance traded 8.3 million units worth N4.1million. FBN Holdings exchanged 8 million shares valued at N45million. 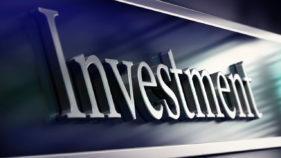 TransNational Corporation also traded 5.4 million shares worth N6.8million.